So, you’ve decided that you want to record your gameplay, either from your favourite console or from your main gaming PC into a second streaming PC. For more detail on that last setup, see our two-PC setup in our streaming guide! The main problem many have with capture cards is there’s just so many, with different purposes, that it can be hard to nail down what you’re getting for your hard-earned cash. So let’s begin diving into the big world of capture cards! There’s no point buying an HDMI capture card if we’re wanting to capture off a SNES. This shouldn’t be too hard to figure out, as you just take a look at what you would normally use to plug the console or PC into your monitor or TV. There’s a large breakdown of connection types (with pictures!) on this wiki page, if you’re still not sure or no longer have access to your device manual. For 99% of you, this is going to come in 2 broad options: standard or high definition. Don’t worry, some of you madlads wanting to capture your 4K gaming are catered to at the end of this little guide! This is important as, usually, if you’re connecting a standard-definition device into a capture card, you might feel a little robbed by the end resolution! This is mainly because standard-definition cards will not upscale, and you really don’t want to be zooming in on that footage either as it’ll look awful. Go take a look at the likes of NESCardinality on Twitch for a nice retro stream design. For more modern consoles, it’s a little easier these days as they all use HDMI and so you can use a high-definition capture card. This is more about matching your capture to your input. There’s not a lot of point having one of the top-end capture cards which can capture at 240fps if your device only outputs at 60fps! So, with those 3 main points in mind, let’s begin with going through the various cards. It was a simpler time, I tell ya! Smaller resolutions, lower framerates… it all makes for easier capture, as it means there’s not as much data flowing (lower bandwidth requirement). The main benefit here is cost. You don’t need an elaborate setup with a large buffer, and the card will rarely drop capture because of this. Win-win! This is for everything from a NES up to things like the PlayStation 2 and original Xbox 360 (later models did have HDMI, though). For $40, you can’t really go wrong. It’s an external capture card, so this simply plugs in through USB. It does have its own recording software, but you can use it just as a pass-through for streaming on OBS. It handles standard-definition resolutions up to a maximum of 30fps (if running a NTSC signal through, otherwise 25fps for PAL). If you’re not sure if you’re running NTSC or PAL, take a look at this list. A somewhat easier-to-use capture card, mainly because of the amount of support Elgato provides online—and also simply the wider adoption of these USB capture cards. If you’re really unsure about how all this works, spend the extra onto this model as there’s a lot more help and information available. 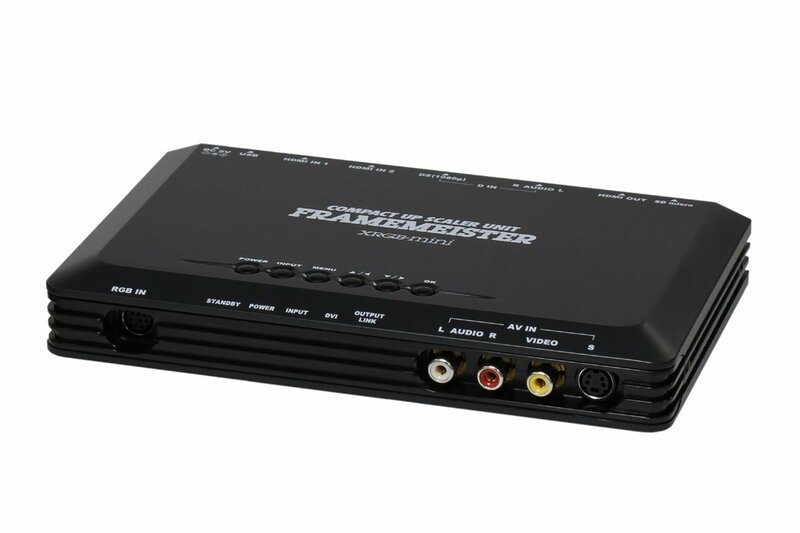 For all the pro streamers out there, this upscaler has become the gold standard for hooking up older consoles. Because of this, they’re a bit of a nightmare to acquire and you often have to wait on the import unless you’re lucky to get a seller with them in-stock who’s done the hard waiting for you! 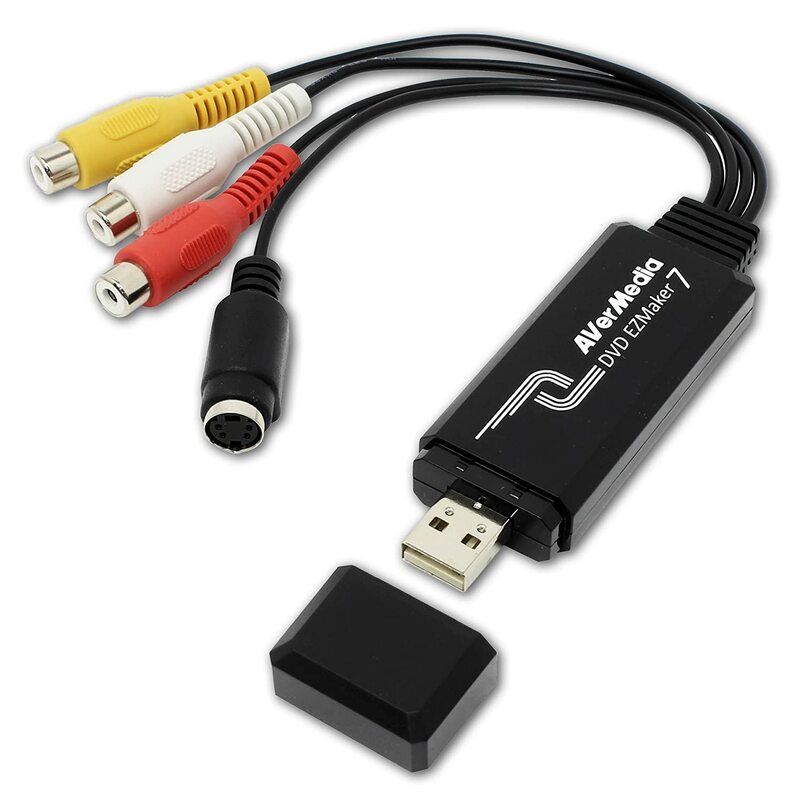 However, if you’re looking to hook up an older console and use some of the high-definition capture cards below, this is the pro peripheral for you. High Definition: Welcome to Modern Gaming! Old-school is all well and good, yet I want my high-definition, high-framerate, fast-action gaming thank you very much! Because of the larger bandwidth requirements here, you’ll find the options below quickly switch to PCIe internal capture cards, just for a stable throughput that older USB connections cannot handle. Let’s take a look at some of the best HD capture cards on the market! Pretty much everything that is HD-capable here, be that your PlayStation 4 or your shiny gaming PC. 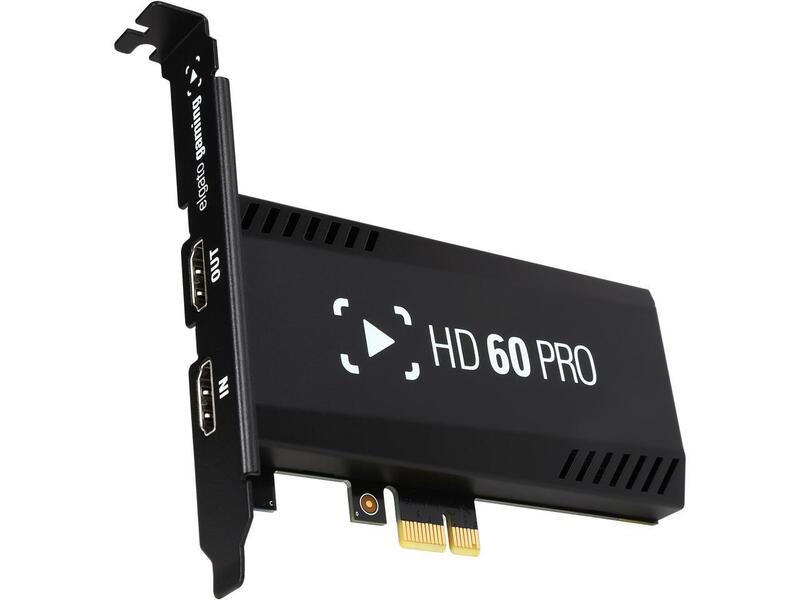 Probably one of the most well-known capture cards on the market today, the HD60S comes with essentially everything you’d need to get your awesome gameplay on stream! 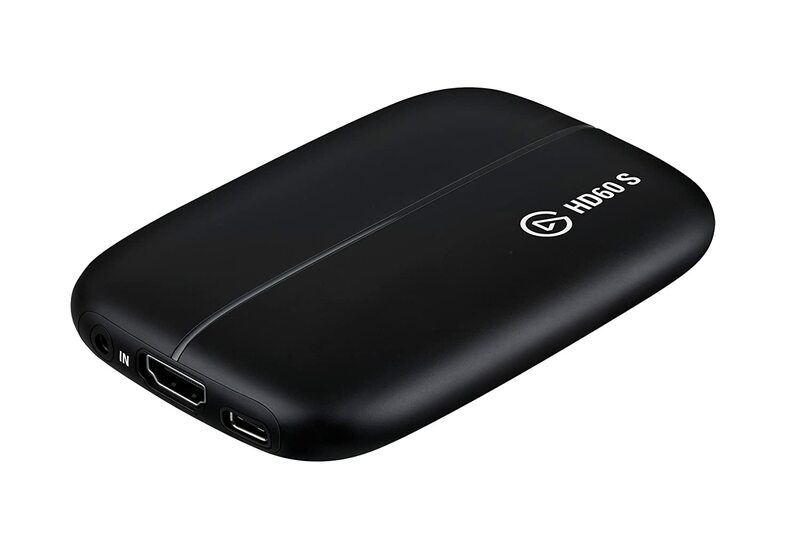 Although there are cheaper models out there (like this one for $70), the sheer number of people happily using this capture card makes it a no-brainer for someone looking to start out, thanks to the large community currently using them. I personally used this model for streaming Wii U (yes, I had one of those… DK with a bike on Mario Kart 8 for life!) and PS4. It comes with Elgato’s own software for streaming, but you can also just hook it up through OBS if you prefer. Just be aware that, when doing this, you might get audio/video sync issues; but it does allow you to adjust the delay for this reason! If you want to have things like Xbox Live or PlayStation party chat streaming too (oh dear…) you can get this additional chat link adapter for $10. Welcome to the big mad world of insane framerates, mega resolutions, and multiple streams. Ever wonder how gaming events capture gameplay footage at crazy settings? Let’s get into it! We’ll get into multiple captures in a bit, but these cards run off the newest HDMI standards to give unrivaled bandwidth. They will be using a full PCIe x4 slot, though, so keep that in mind when working out what your motherboard is capable of supporting! I mean, you know it’s good when it comes with RGB, right?! In all seriousness, this covers so many streaming resolutions and framerates: 4K@60fps, 1440p@144fps, 1080p@240fps. I don’t know what you’re playing at 240fps at 1080p, but this can capture it! Essentially designed to answer the question, “What would happen if I mashed together 4 HD capture cards?” Well, you get the Magewell Pro. This is typically for if you wanted to run a multi-monitor stream or something like a e-sports setup from a single streaming PC, and just needed the sources to switch between or show all together. 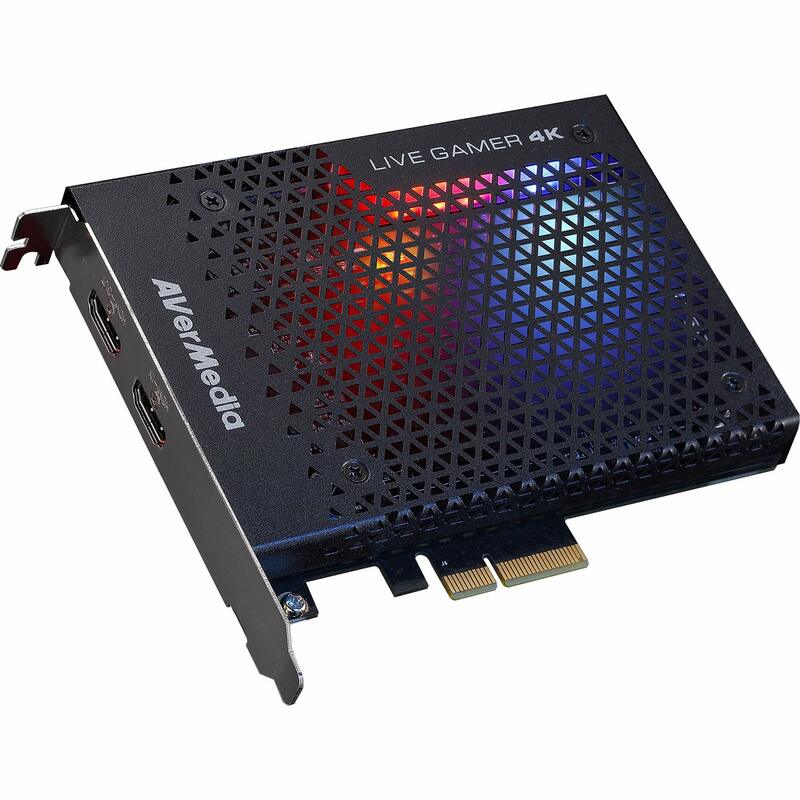 It has its own cooling fan—mainly because the amount of data this can handle with all 4 HDMI connections running makes it one of the hottest capture cards on the market (in more ways than one). After the last card above, the market really starts to go outside the realms of our normal audience. But believe me, this isn’t the limit for capture cards by a long, long way. The good news for gamers is that there are plenty of options out there for essentially anything you want to do, at pretty much any budget. That being said, if you’ve seen some other good capture cards out there, or simply want to share your experiences with some of the cards shown above, let us know in the comments!